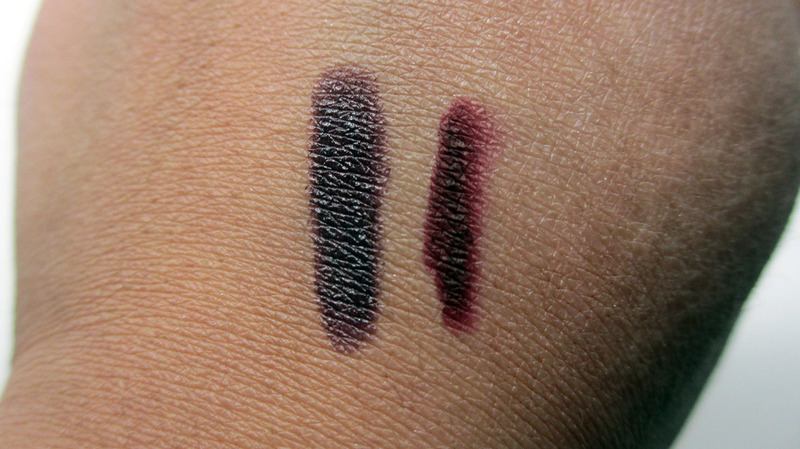 Today I'm back with another vampy lip combo. 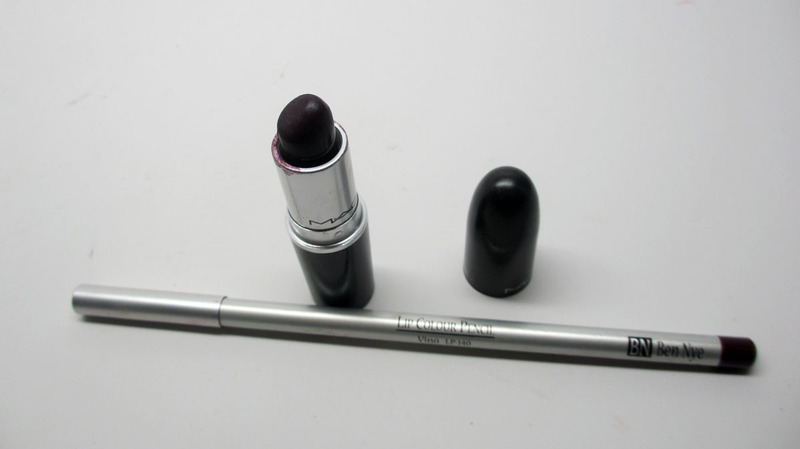 I finally also rocked MAC's Cyber lipstick, yay! In this look I actually applied the lipstick a bit differently than usual but it worked out fabulously. Check it out! 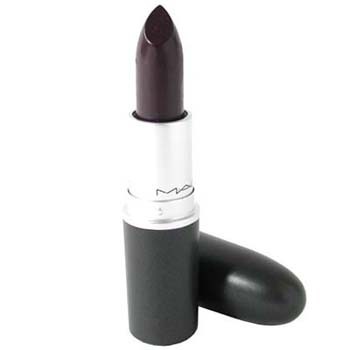 In this tutorial, I paired MAC's Cyber lipstick with one of my favorite dark lip pencils - Ben Nye's Vino. Swatches - As you can see, Cyber lipstick on the left is much darker than Ben Nye's Vino on the right. As a result, I decided to fill in my lips completely with Vino, and then use a lip brush to line the outer parts of my lips with Cyber. It gave a nice gradient effect and made the lipstick much more wearable. 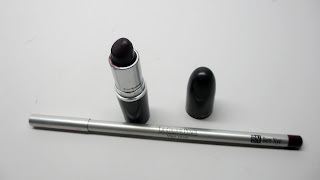 I used this lip brush from the Sedona Lace Vortex Collection that I designed. 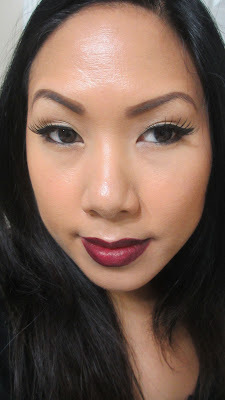 I paired the dark lippy with a simple winged out liner to give the the bold lips center stage. Hope you enjoyed this short post. I have a video planned to upload tomorrow. Till next time, Ciao Bellas!